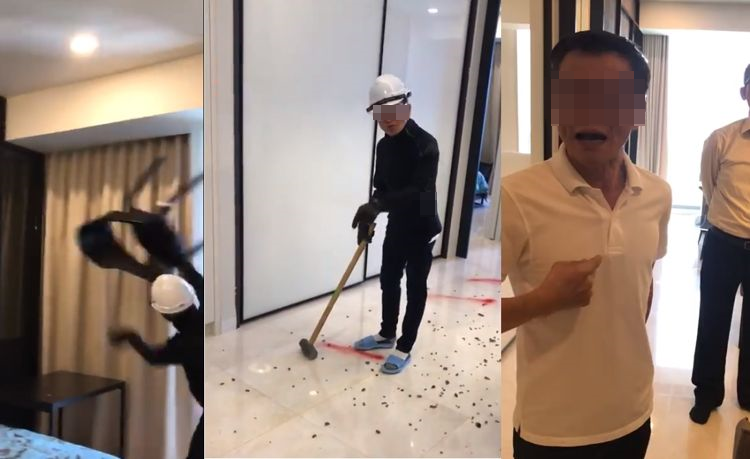 When the unsuspecting girlfriend – named only as Lee – arrived and saw the lavish display of luxury phones and Chen down on his knee holding the engagement ring, she couldn’t help but be touched by his romantic gesture and accepted his marriage proposal. 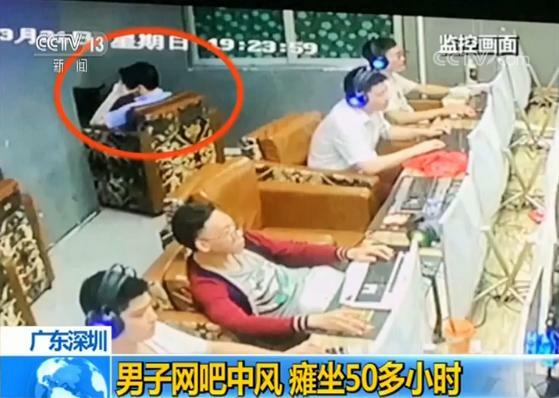 In case you’re wondering why Chen Ming opted for iPhone Xs, of all things, he and his girlfriend are apparently big fans of mobile video games. The two met two years ago through a game that Chen had developed and gaming has reportedly been a big part of their relationship ever since. 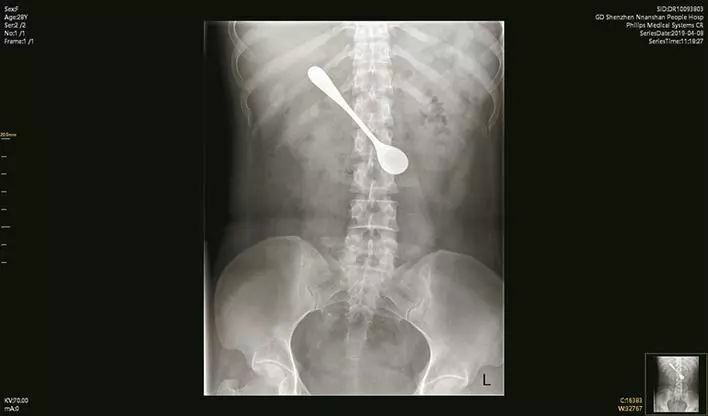 But why 25 of them, though? The number was reportedly meant to symbolize Lee’s age. So what is the lucky bride-to-be supposed to do with 25 new iPhone X smartphones? 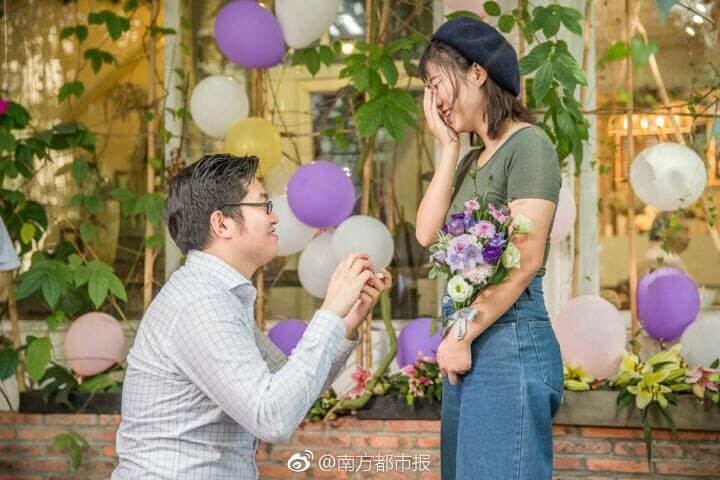 Well she and Chen decided that 25 is a bit too much for one person, so they gifted them to the friends that helped pull off the unique proposal. 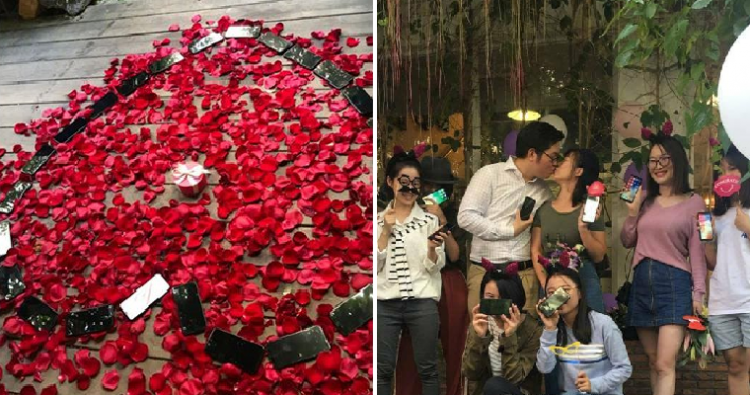 Photos of the romantic iPhone X display recently went viral on Chinese social media, leaving people wondering why anyone would spend so much money on a bunch of phones when they could have bought a new car or put a down payment on a house for the same amount. Prices for the iPhone X start at 8,388 yuan in mainland China, which means Chen must have spent at least 210,000 yuan ($31,500) on them. Chen Ming should consider himself lucky that his girlfriend accepted to be his wife. 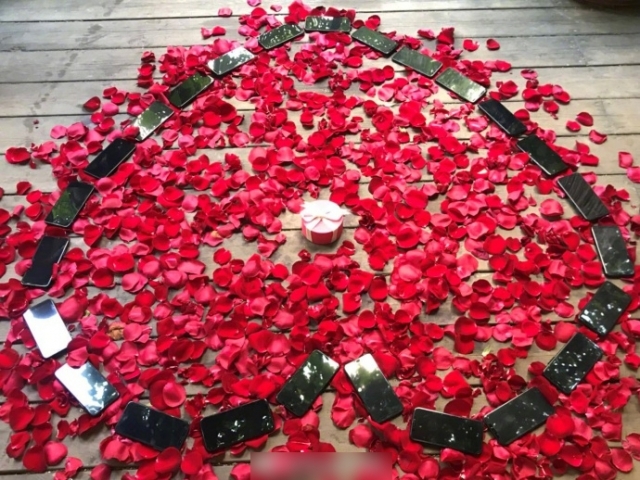 Three years ago, another Chinese man got turned down after spending nearly $100,000 on a stack of iPhone 6 phones, because his girlfriend wanted diamonds instead.